Deal breakers. I like genuine people. I like honest people. I like people who follow through and do what they say. When it comes to birth mothers I know these are some of their fears. Daniel and I are aware of this. Although Panda’s birthmom has chosen to remain distant to us, I honor what I told her. I want her to know her trust was not misplaced. 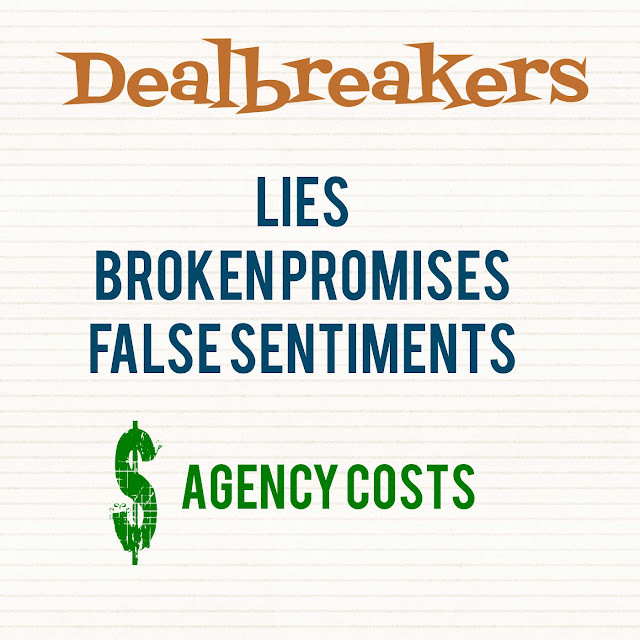 And unfortunately, in adoption, agency costs can be deal breakers. But I know that good agencies exist and those costs are to help birth mothers in the ways they truly need.